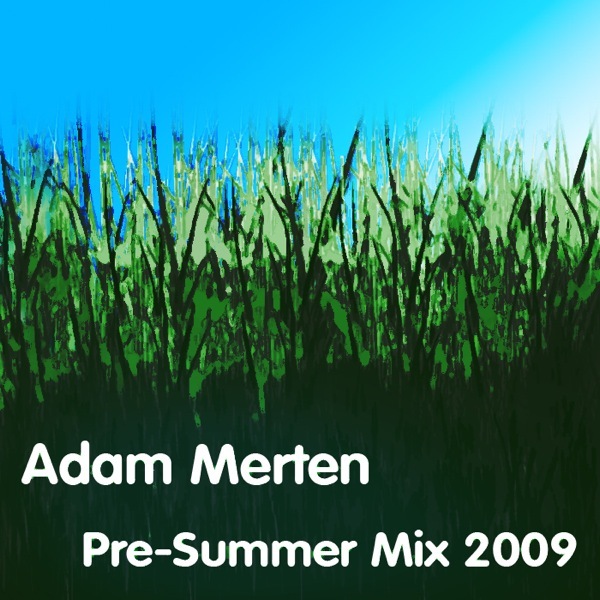 Pre-Summer Mix by Adam Merten. This three hour 'tech-house' mix offers a wide range of tech-house/house moods. Just put on your headphones and let the music take you on a long journey. To download the entire three-part mix as a zip file, just quickly register with us and go back to downloads. The full track-list can be found by clicking on the title.